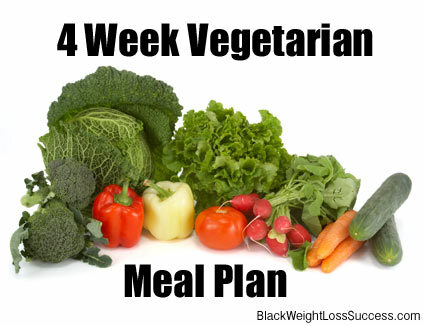 This is the plan for Week 2 of BWLW’s free 4 week vegetarian meal. Our goal it to give you the tips you need to succeed with your weight loss journey. If going vegetarian is part of that, we know you need meal ideas and recipes. We’ve got what you need. If you are going pescatarian, lacto-ovo-tarian or vegan, you can modify these plans for your needs. I’ve created a list of tips to help you use this meal plan, so make sure that you check that out as well. You will find the week 2 shopping list below. Tofu Dairy in the Overall Meal Plan: If you don’t do tofu, omit it an use another faux meat or choose another recipe from another week. On Dairy, many people are lactovegetarians (still eat dairy) or are transitioning to being vegetarian. Please omit the diary that may be in one or two recipes if you don’t eat it. Please modify these recipes as you see fit, if you are Vegan. 1 Tomato Sliced with sea salt sprinkled on it. Tofu Silken 1 block (optional if making tofu yogurt) may be in Asain section on shelf, or in tofu section. Currently I’m not eating any meat, but I’m not vegan or vegetarian. I don’t do gluten, dairy, or soy. Do you have any suggestions? When I start back eating meat I will only be eating lamb, fish, and turkey on special occasions.